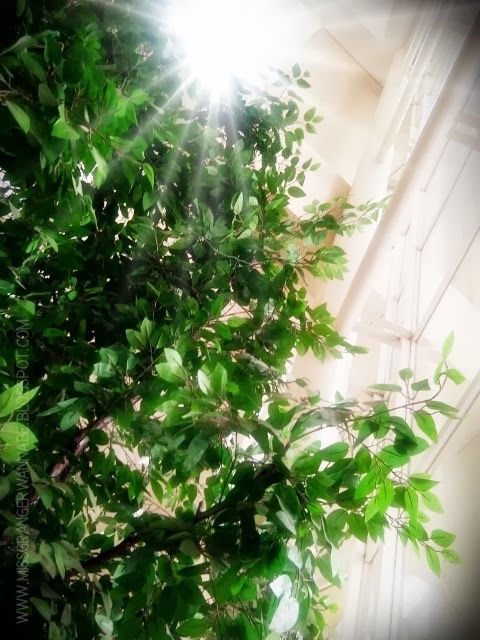 After watched movie, we went to a restaurant for a lunch. And after lunch we looked for a place to kill time. 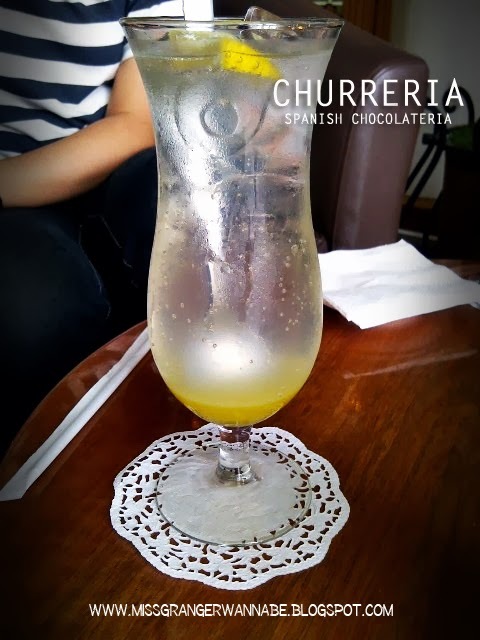 We chose Churreria, Mall of Indonesia. This place served a Spanish fried dough pastry called Churro. 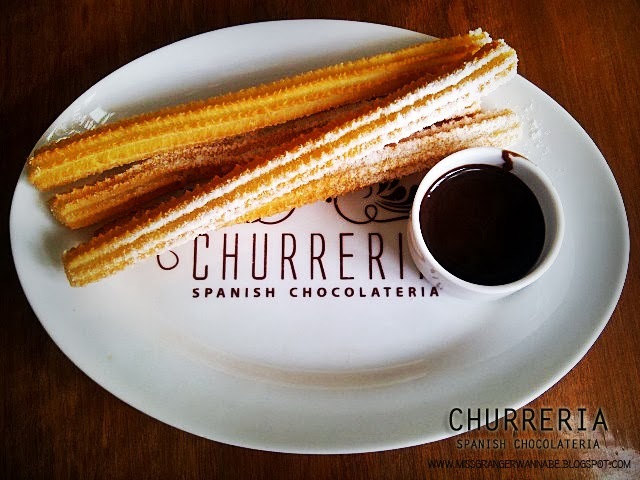 You can dip your Churro with many kind of dipping such as melted dark chocolate, melted milk chocolate, melted caramel, and melted white chocolate. This time I ordered Churros Classic (4 churros) with melted milk chocolate. At first I didn’t know that the Churros is fried. I thought that it is baked like other pastry. 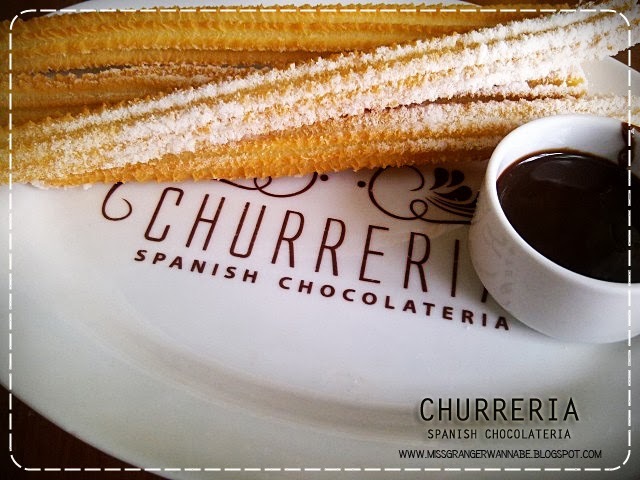 But just like any other pastry, the Churros was crisp, nice, and delicious with the milk chocolate. Also remember that you need to eat right after it served. I also ordered Orange Blossom. And it is the best choice especially on a sunny day like today. 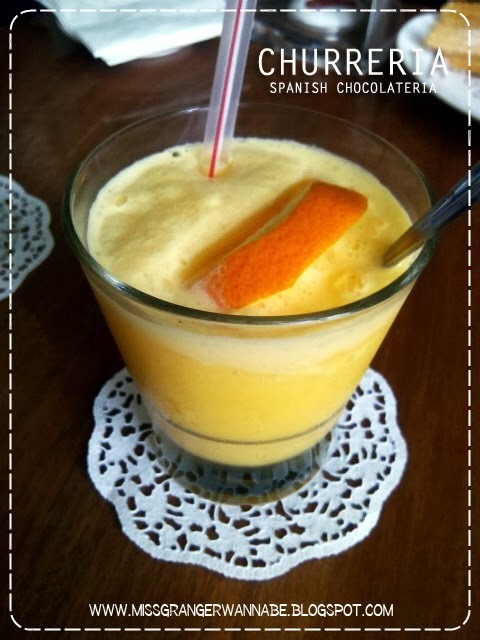 The mix of Sunkist, Milk, and Ice is really fresh! 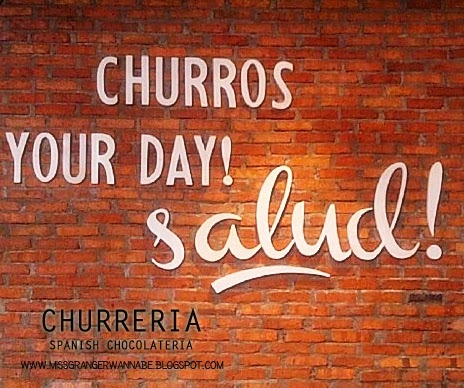 Churreria Cafe located on Mall of Indonesia Lobby 1. They divided the non-smoking and smoking area. You can sit on the outside also. This is a good place to hang out with your friends or have a chit chat with your family. You can say hi to me on the comment box bellow.